On Saturday August 15th, Atlanta Beverage Company, Lawbike.com and American Adventure Insurance sponsored a huge celebration party at Harley Davidson of Atlanta featuring Georgia’s own legendary pioneering funk rock band “Mother’s Finest”. 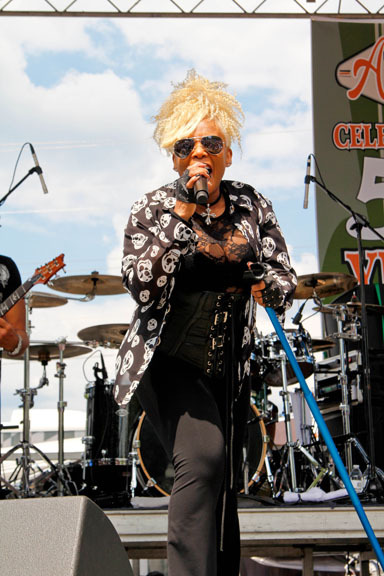 The group consisting of vocal duo Joyce “Baby Jean” Kennedy and Glenn “Doc” Murdock, guitarist Gary “Moses Mo” Moore, and bassist Jerry “Wyzard” Seay rocked the Harley Davidson of Atlanta stage. Their performance included many of their hit songs like Baby Love, Mickey’s Monkey, and Piece of the Rock. In addition, the beautiful Cherry Bomb Girls, comprised of all former NFL and NBA dancers, wowed the crowd with two sizzling high energy dance performances. Along with the entertainment, there were plenty of vendors along with food trucks and a beer garden. 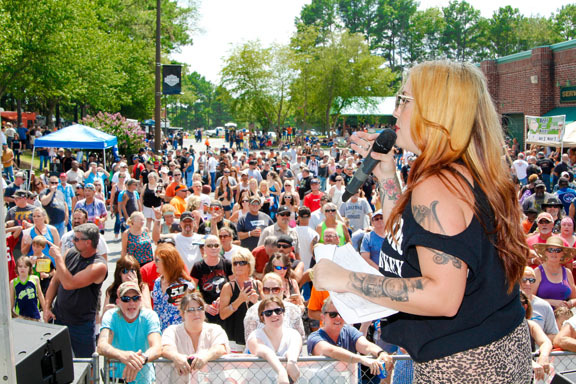 Harley-Davidson of Atlanta’s 51st Anniversary was a huge success with about 4000 fans in attendance for this free concert. 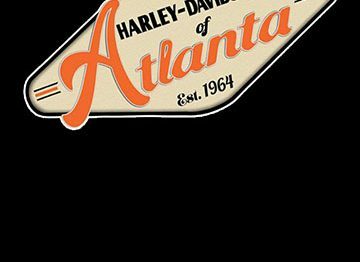 Harley-Davidson of Atlanta opened its doors downtown Atlanta in 1964. In 1996 the dealership relocated to a 30,000 square foot facility in Lithia Springs, Georgia, just 15 minutes from downtown Atlanta. The dealership has a large inventory of motorcycles, MotorClothes® and parts, as well as comprehensive service and maintenance. They also offer Rider Academy courses, group rides and weekly events. 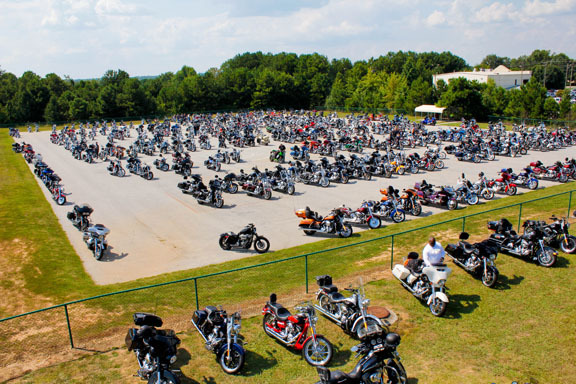 Stop by and congratulate all the great folks at Atlanta Harley Davidson on their 51 years in the business and see for yourself why they are still Atlanta’s original Harley Davidson dealership. They are located at 501 Thornton Road.